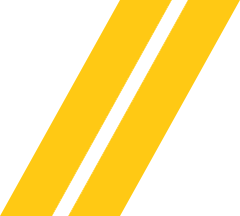 Line Striping - Appell | Striping & Seal Coating, Inc. Line Striping - Appell | Striping & Seal Coating, Inc.
Line Striping - Every 12 to 24 months, depending on traffic flow and weather. Line striping not only ensures the traffic flow of vehicles and pedestrians moves safely and smoothly across your property, but provides an immediately visible beautifying element to your business. 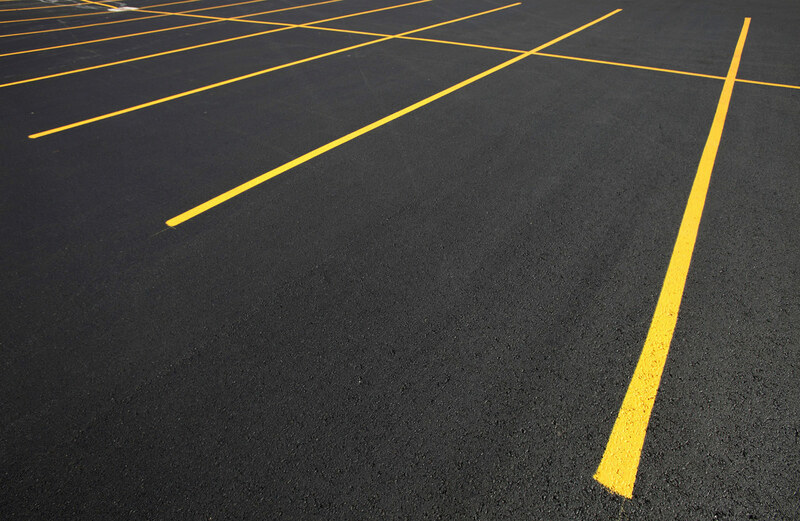 Appell’s pavement marking experts maximize your parking lot’s space and aesthetics without sacrificing safety. All layouts are designed in accordance with municipal guidelines using laser-guided striping systems for accuracy. For clients who have either purchased a new property or are constructing an additional parking lot, Appell provides design services for a completely original layout crafted with safety, aesthetics and compliance in mind. Not all existing parking lots are customer ready. Appell helps to improve traffic management and enhance the beauty of a property with restriping services. Clients with existing parking lots receive the same level of attention and service with custom layout design crafted to meet their individual requirements. Appell is a proud user of Sherwin Williams traffic paint to deliver high-quality and long-lasting striping. Appell leverages 15-plus years of experience in municipal code compliance to ensure striping is done right the first time. Appell performs striping services outside of store hours to ensure minimal interruption to your business.